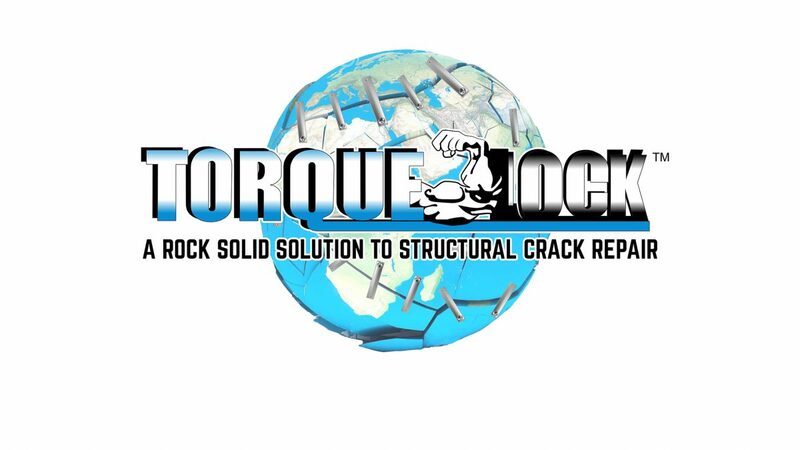 Torque Lock Structural Systems, the leading manufacturer and distributor of professional structural staples, announced today that the United States Patent and Trademark Office has issued US Patent US9963870B2 titled “Structural Crack Repair Apparatus and Method” for the brands Structural Staple. The patent covers the novel structural crack repair apparatus and method which facilitates the repair of cracks in walls, floors and surfaces of a variety of above-ground structures as well as various subterranean structures such as swimming pools. The Torque Lock Staple has a unique method of application using a metal stitching to create a controlled compression to secure structural cracks with a stabilization that ensures the crack will not widen or spread, even with time. The ease of the products installation benefits repair in Swimming Pool Cracks, Spa Cracks, Basement Cracks, Concrete Cracks, Fountain Cracks, Foundation Cracks, Sea Walls, Bridges, Dams & Tunnels, Garage Floors or any other Concrete Structural Crack. It is applicable to concrete, gunite, shotcrete, poured block and other concrete structures. Using the proper installation method, the provided drilling templates and setting the staples in the instructed stitching method of a six inch, then three inch and six inch staple, repeated for the length of the crack, will stabilize and secure the structure with up to 5000 lbs. of steel reinforced compression that allows “zero tolerance.” The completed installation leaves the structure prepared for surface finishing. Across the globe, weather, extended use, earth movement and time all cause cracks to form in cement based structures. This allows leaking in pools, crumbling and weakness in walls, floors and foundations and other structural devices. These structures can continue a long life when properly stabilized with the controlled compression provided by Torque Lock. With the issuance of this new patent, Torque Lock will continue to distribute the Staples and the Staple Kits to contractors, homeowners, repair technicians and customers worldwide with customer support available through the brands website or their growing network of more than 260 distributors. 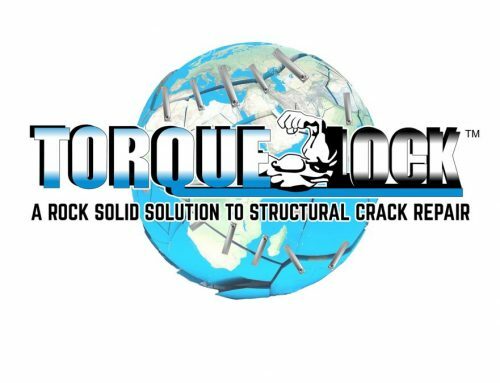 Torque Lock Structural Systems is the manufacturer and distributor of the patented Torque Lock™ Staple, a revolutionary technique used to repair structural cracks on any solid cement based surface. 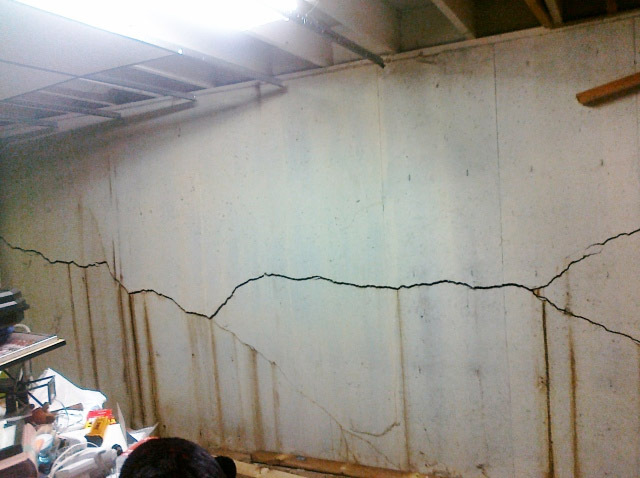 Using its patented Cam Lock™ technique, it stabilizes the concrete crack by creating up to 5000 lbs. of compression torque for each staple installed. Manufactured in-house, Torque Lock™ guarantees exact controlled detail and specifications that make the patented Torque Lock™ Staple the most sought ofter structural repair device on the planet.